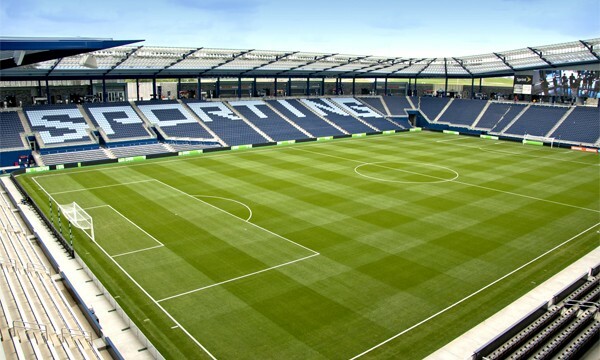 Sporting Park is a soccer-specific stadium in Kansas City, Kansas, and is the home of Sporting Kansas City. 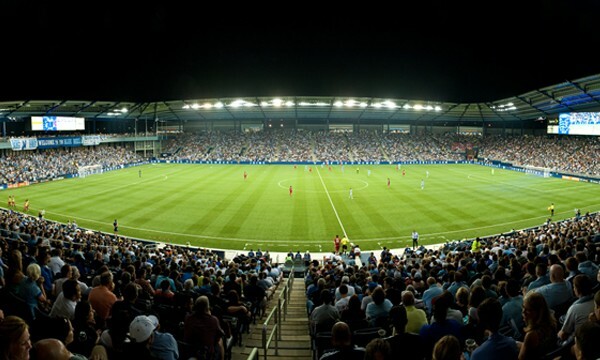 The world-class stadium opened during the 2011 season of Major League Soccer on June 9, 2011. 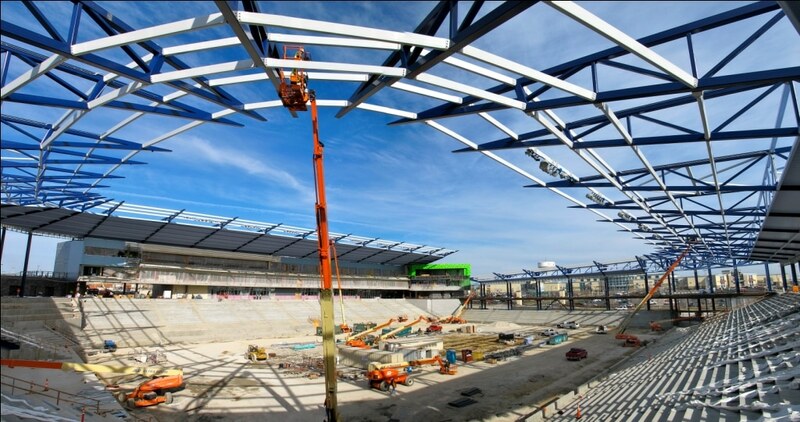 The stadium has a seating capacity of 18,467 seats, which can expand to 25,000 for concerts. LANE4 Property Group served as Project Manager providing site selection, property acquisition, entitlements and incentive procurement services. The development also includes a 660,000 square foot office campus for Cerner Corporation. Together, the project was heralded as the largest job creation package in the history of Kansas. 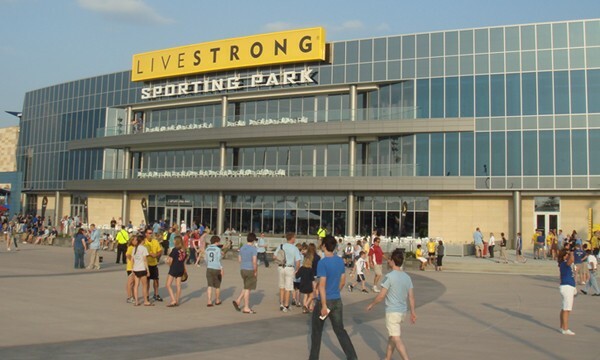 The stadium has won many national and international awards since opening and LANE4 is proud to have had the opportunity to be a part of this iconic Kansas City masterpiece.